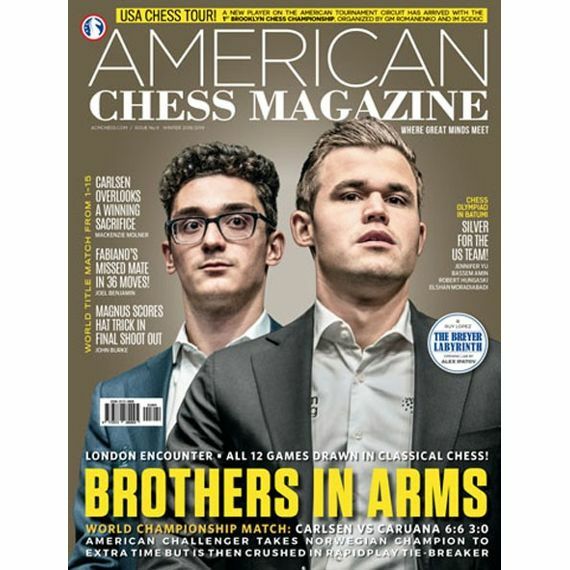 ACM #09 features an extensive coverage of the World Championship Match in London with each game played being thoroughly examined by our regular GM-contributors Mackenzie Molner, Joel Benjamin and John Burke. 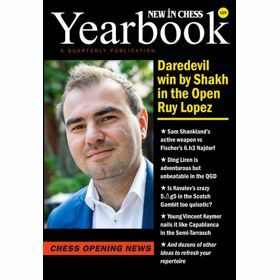 The 43rd Chess Olympiad was under the scope of Bassem Amin, Robert Hungaski, Elshan Moradiabadi, Jennifer Yu and Susan Polgar. 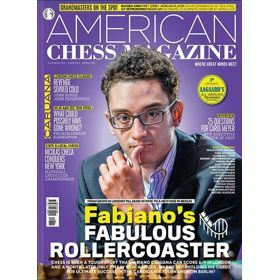 Jacob Aagaard’s regular column also focuses on games from Batumi. 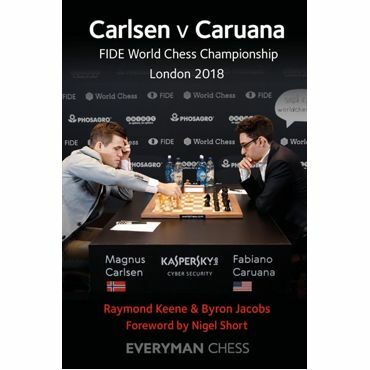 Key games from one of the strongest open tournaments ever, Isle of Man 2018, are annotated by none other than the winning couple – Radek Wojtaszek and his wife Alina Kashlinskaya. 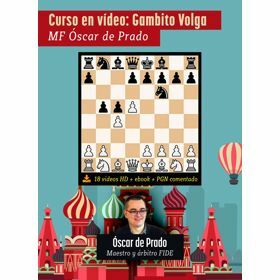 The best Olympiad performer, Peruvian Jorge Cori, added another success by winning the very strong SPICE Cup Open from where he annotates a couple of his interesting games, while his only defeat in the tournament is presented by his opponent, young US star Awonder Liang. 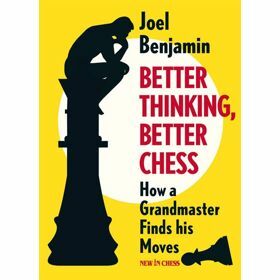 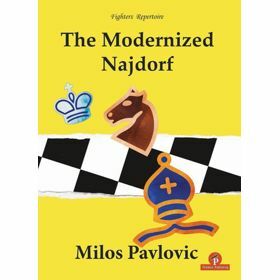 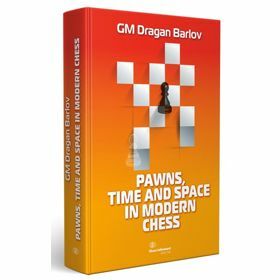 Former World Junior Champion Alex Ipatov shares his own analysis of a fresh idea in the deeply explored Breyer Variation of the Ruy Lopez, based on revitalization of a different move order applied at the early stage of the game. 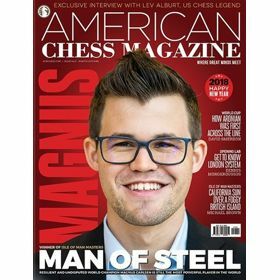 Chess journalist from London, Leon Watson was so full of positive impressions after participating in a chess event in New York’s Central Park that he wanted to share them with our readers and pay his compliments to the chess scene in the US. There’s even more chess in the Big Apple as ACM presents the USA Chess Tour – a new and ambitious player on the American tournament circuit. 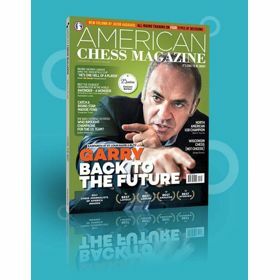 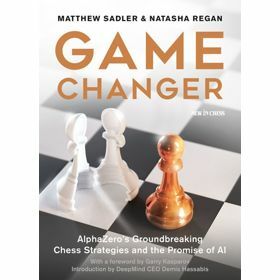 In his regular column for ACM, Alex Fishbein deals with pawn endgames and suggests a way of approach them in the 21st century. 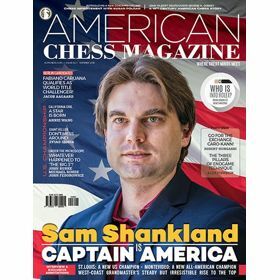 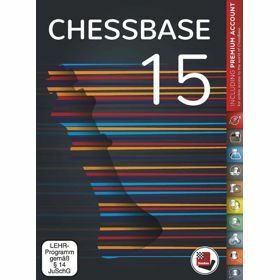 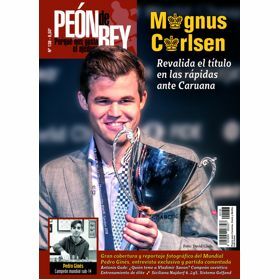 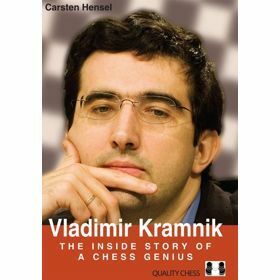 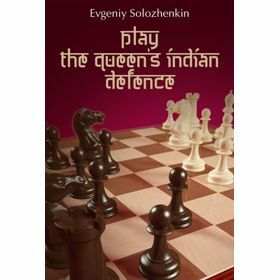 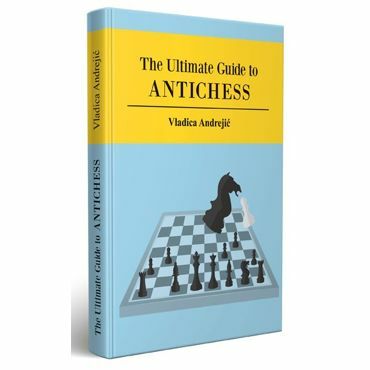 Other regular columns are here too: news from chess technology, book reviews, chess-doubles, tournament reviews. 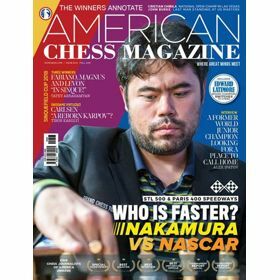 And a very special guest in our 5x5 is Asia’s first grandmaster, Eugenio Torre from the Philippines.